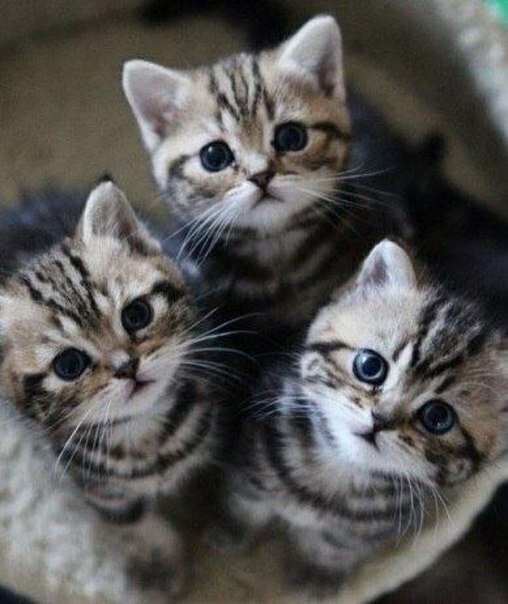 A trio of kittens looking super cute! 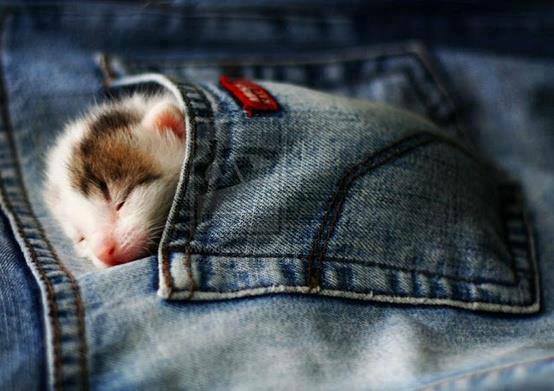 Oh what a cute pocket size kitten! 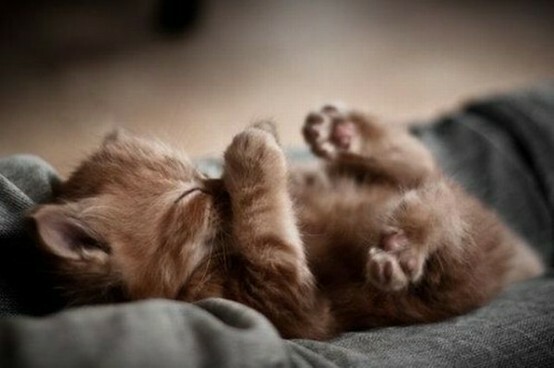 This tiny little kitten is beyond cute…. Is this little kitten called Sheldon? !! 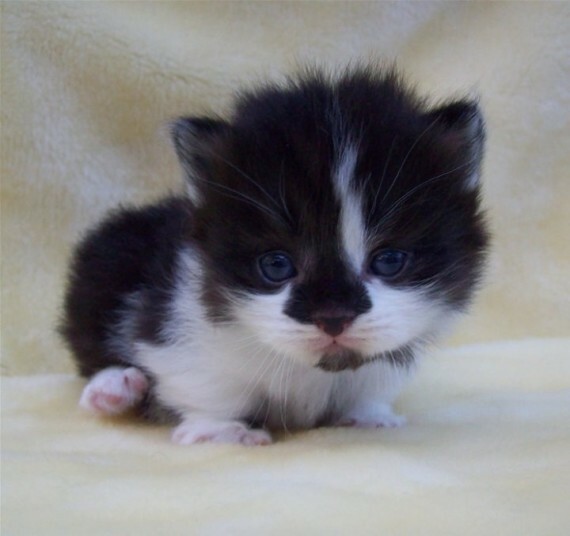 What a super cute Munchkin kitten. 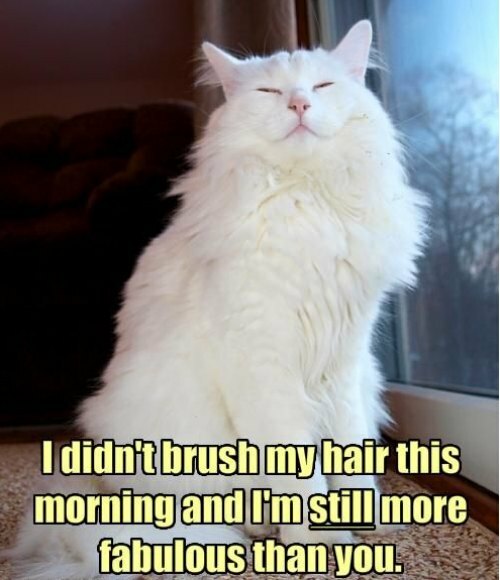 I love the expression on this cats face. 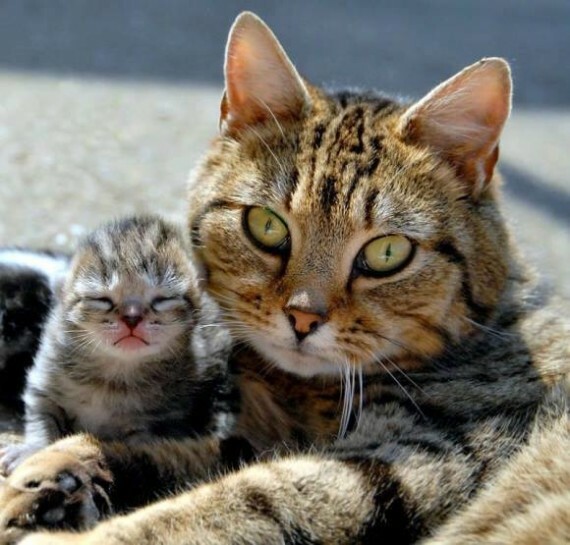 Awwwww, mama and baby……it’s just tooooo cute! 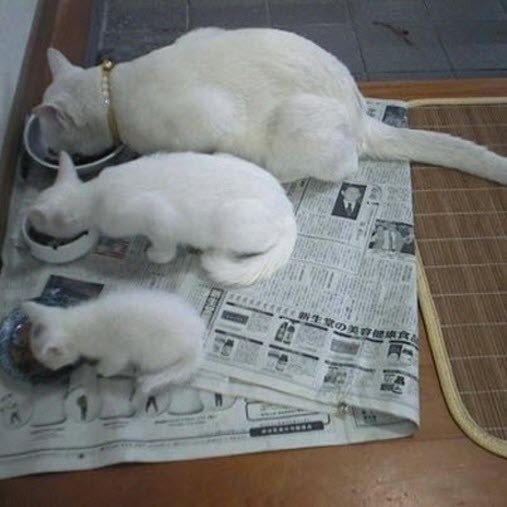 I want it to be three generations of beautiful white cats – although I know it’s probably two from one litter. It’s very cute though and I wish they were in my home! 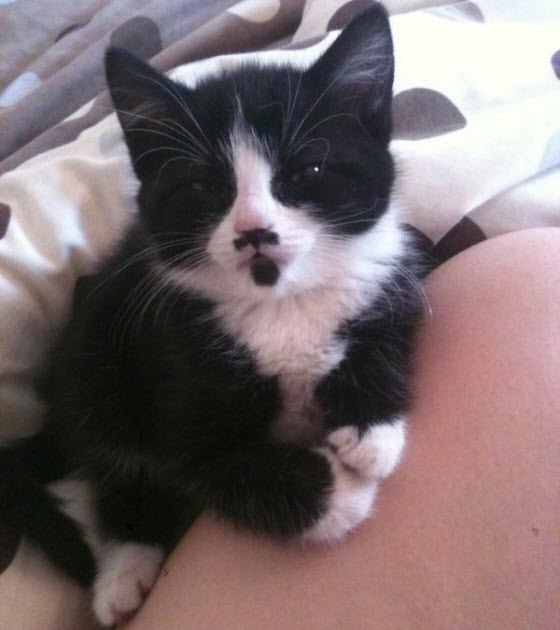 A goatee and a ‘tache! This cat is spoiling us with such a fashionable look. And isn’t he super cute!